In one of the largest court settlements ever made in Canada, Volkswagen Group Canada said Dec. 19 it will pay as much as CDN $2.1 billion in settlement to Canadian owners of its 2.0-litre diesel vehicles. It includes cash payments and potential buy-backs of the affected vehicles. The Canadian settlement is similar to the one in the United States announced in June, in which VW agreed to pay up to US$10.03 billion to owners of 475,000 U.S. vehicles. The company remained tight-lipped about the deal, it has since litigation began, issuing only a terse statement quoting President and CEO Maria Stenstroem. 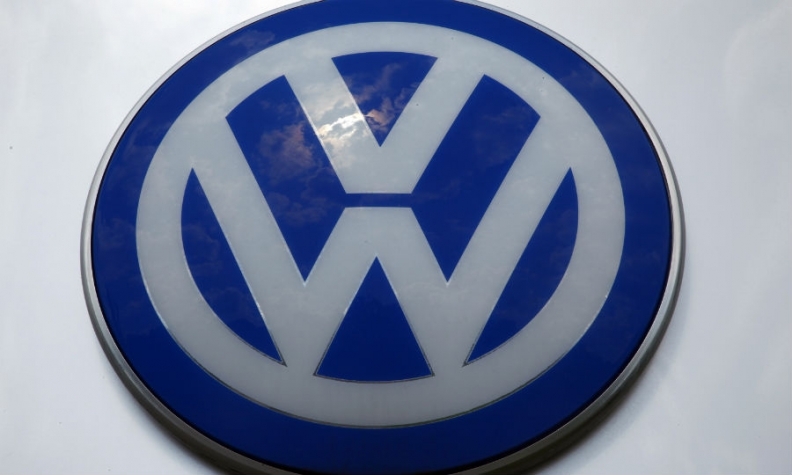 About 105,000 Canadian VW owners are eligible for the compensation. Superior Courts in Ontario and Quebec will hold approval hearings in March, and if approved, settlement will be made soon after. Volkswagen dealerships across the country were instructed to refer all questions to the company’s spokesperson at head office in Ajax, Ont., but the spokesperson said there would be no other public statement made on the day of the announcement. Cash compensation amounts depend on the vehicles’ age and model, but range from CDN $5,100 to CDN $8,000 for people who owned their vehicles before September 18, 2015 and still have them. Those who leased them, or bought and sold them after Sept. 18, are eligible for half those amounts. As well, Volkswagen will offer to buy back vehicles based on their Canadian Black Book value as of Sept. 18, the date when the accusations of the company cheating emissions testing became public. Alternatively, owners can choose to put the money toward a new VW purchase, or have their vehicles fixed at VW's expense. The CDN $2.1 billion figure is based upon every eligible Canadian VW owner receiving full settlement. Wright said the only settlement in Canada that could come close to its value is the recent federal government agreement to make restitution for First Nations’ children sent to residential schools, though that legal case has no fixed financial estimate. There was much confusion among VW owners as to the exact amounts they’ll be offered, based on questions around trim levels and mileages, but most online commentators seemed satisfied with the offer. Volkswagen Group Canada also agreed to resolve related civil consumer protection concerns, and to pay a CDN $15 million civil administrative monetary penalty, though there is no admission of responsibility from the company. “Volkswagen’s primary goal has always been to ensure our Canadian customers are treated fairly, and we believe that this proposed resolution achieves this aim,” said Volkswagen Group Canada President and CEO Maria Stenstroem in a prepared statement. The settlement does not include Volkswagen’s 3.0-litre TDI vehicles, of which there are believed to be about 80,000 in the U.S. and Canada. “Litigation will continue for owners of the three-litre engines,” confirmed Wright, the co-lead class council.